4 classes $60.00 for up to 3 family members. That’s only $5.00 pp/per session! Get your kids out of the house and moving. 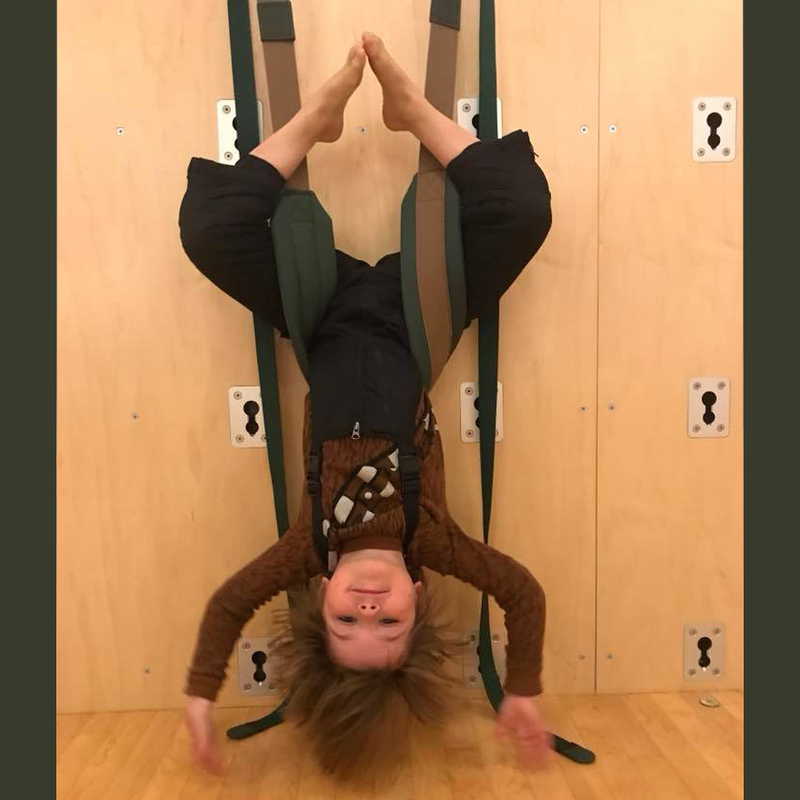 A fun, dynamic, and playful 45 minute class for your family. Yoga is proven to help children increase attention, focus and self esteem; practice with your kids or take 45 minutes of solid me time. Sign-up to get the latest Hurleyville Arts Centre news.